Retriever Dog Food is a line of dog food manufactured for the Tractor Supply Company. The company was launched in 1938 as a mail-order business for tractor parts. 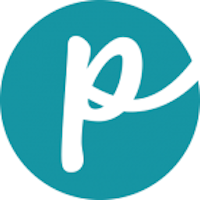 Since then, it has grown to be one of the larger chains of retail stores aimed at offering customers in rural areas everything they need for their homes. Retriever was originally manufactured by Doane Pet Foods, but in 2008 Mars Petcare bought out Doane and now manufactures this brand for TSC. Has Retriever Dog Food Ever Been Recalled? Yes. In 2008, Retriever was part of a Mars Petcare manufacturing recall involving possible salmonella contamination in its Pennsylvania plant. Cause: Potential for salmonella. Announcement: FDA report. 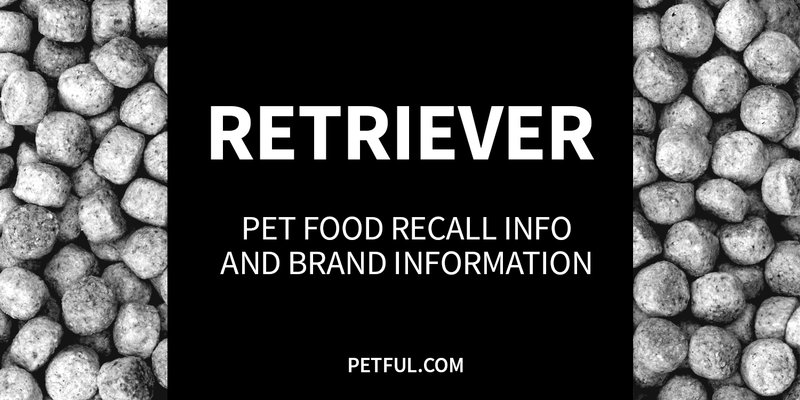 Recalled: Retriever Bites & Bones Dog Food, Retriever Hi Protein Dog Food, Retriever Gravy Blend Dog Food, Retriever Mini Chunk Dog Food, Retriever Puppy Blend Dog Food. Have You Had a Problem With Retriever?